We are the Student Marketing Association (SMA). 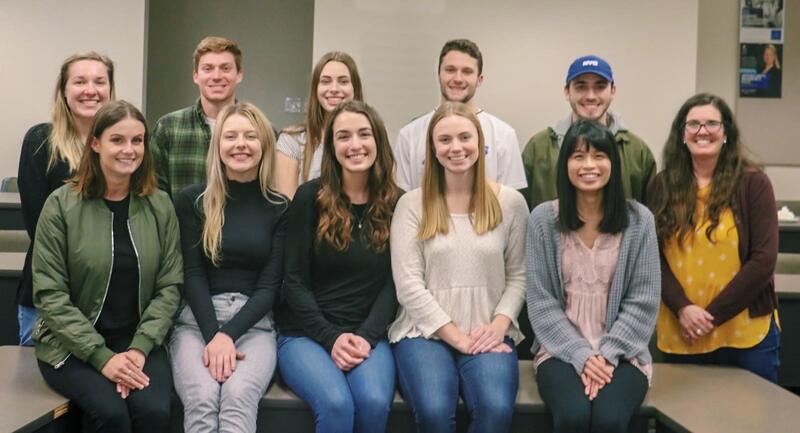 SMA encompasses a group of passionate and driven Western Washington University (WWU) College of Business and Economic (CBE) students who seek to help mentor and motivate fellow students as they progress through their education. Being a member of the SMA is not just about being a member of a club, it’s about being part of a family, a marketing family, that many can connect with on a personal level, learn from, and develop professional connections with for the rest of their post graduate careers. Help us help others by donating to our efforts and allowing us to strive for greatness! 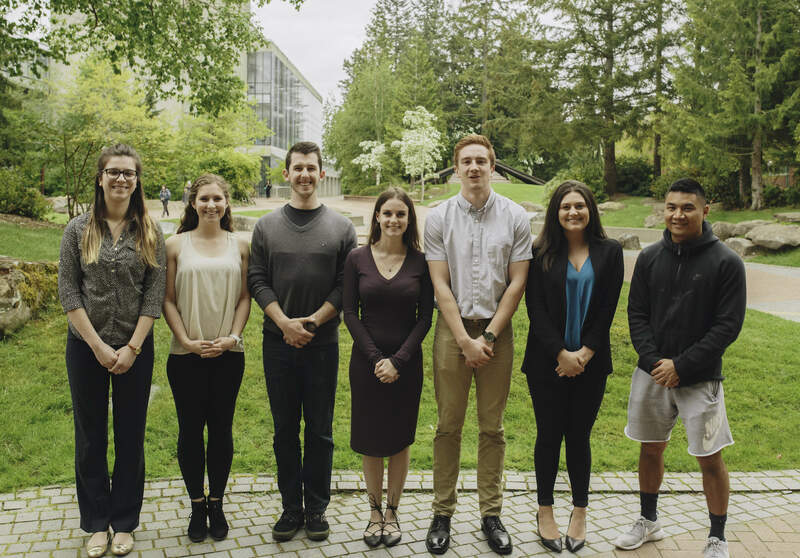 These funds will help us to have access to more guest speakers, create more awareness on and off campus, as well as fund field trips to agencies/companies in the Pacific Northwest, case competitions and conferences throughout the nation. One of our most popular events is an annual case competition for the students at Western Washington University. At this event, students are in teams of 3, given a case to read and present their solution to a panel of judges. Students will have 3 hours to complete their solutions without the use of the internet or outside resources. The winning team is awarded a prize! This year the prizes will be announced the day of the case competition, last year the prizes were Microsoft Surface Pros! The event gives students fantastic high stakes experience in thinking on their feet and demonstrating marketing, strategy, teamwork and presentation skills. The event is an all-day event happening on Saturday, February 23rd. Unfortunately, this year we received some unexpected news from one of our sponsors and we are in need of funds to make this excellent event happen!